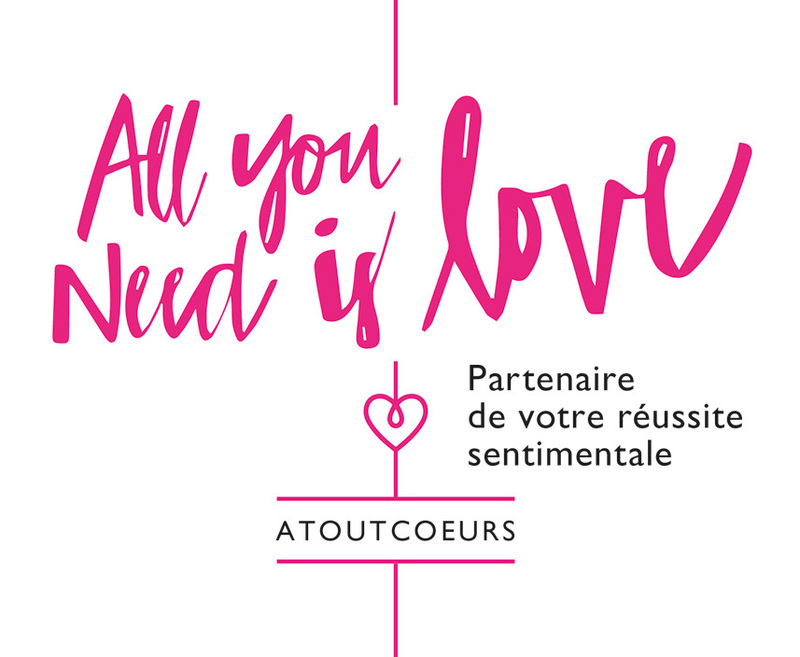 We are CM Consulting– Atoutcoeurs. Our head office and registered office is located at rue de la Gare 19 L-3237 Bettembourg-Luxembourg. As part of our activities, we collect, store, disclose and/or otherwise process personal data. In accordance with applicable privacy and data protection legislation, we qualify as the controller of the personal data we process. 2. We understand that your privacy is important. We value your right to privacy and do our utmost to protect your personal data in accordance with applicable data protection legislation, in particular the General Data Protection Regulation (GDPR) and its national transposing legislation. Note: This does not constitute your "consent" to the processing of your personal data. We do not process your personal data on the basis of your consent unless otherwise specified. 3. What personal data do we collect and how do we collect it? Identity and contact details (name, postal address, telephone number, email address, date of birth and any other contact information you provide to us). Personal information (gender, marital status, employment status and any other personal information that you provide to us). We either collect this personal data from you directly, when you decide to use our services and enter into a marriage brokerage contract with us, or by purchasing it from the Bisnode database because you are part of this database. We need to collect this personal data to ensure the proper performance of the marriage brokerage contract entered into by us and you. Without this personal data, we would not be able to organise dates between you and potential partners. We also use your personal data for marketing purposes, i.e. sending information about our company or invitations to events, by post or email. Our lawful basis for processing is our legitimate interests to promote our activities and business. You are free to opt out of our marketing communications at any time and at no cost. For the reasons set out above, we may share your personal data with third parties, including: 1) your potential partners who are registered with us; 2) our service providers ("sub-contractors"); and 3) any other third party as mutually agreed between you and us. Where appropriate, we will ensure that contractual safeguards are put into place to protect your personal data when disclosed to a third party. For example, we will enter into data processing agreements with the parties concerned, providing for restrictions on the use of your personal data and obligations to protect and secure it. Your personal data will not be retained for longer than is necessary as regards the purposes for which we process it (please see the purposes mentioned above in this paragraph 4). We will only retain your personal data for longer periods of time when we are legally required to do so or when it is necessary to defend our legal rights, e.g. in the event of a dispute. For the duration of the term of our contract and for ten years following the end of the contract. We will regularly check which personal data is no longer useful in order to erase it or anonymise it in any other way. We will put into place the necessary administrative, technical and organisational measures to ensure a level of security that is appropriate to the specific risks we have identified. We protect your personal data against destruction, loss, alteration, disclosure or unauthorised access to personal data transmitted, stored or otherwise processed. More specifically, we have put the following measures into place: our database is automatically saved on a daily basis. Our database and all transactions related thereto are encrypted. This means that the data cannot be decrypted without the password. Only our IT technician and the company's directors have access to our database. We also ensure that your personal data is accurate and up to date. In this context, we ask that you inform us of any changes to your personal data, such as changes to your contact details. 8. What are you rights and how can you exercise them? At any time, you can ask for more information about how we process your data and the personal data we retain about you. You have the right to have any inaccurate personal data rectified or any incomplete data completed. - your personal data must be erased to comply with a legal obligation. In some cases, we may refuse to erase your personal data: i) in order to exercise our right of freedom of expression and information; ii) in order to comply with a legal obligation; or iii) in order to establish, exercise or defend legal claims. - you have objected to us processing your data based on our legitimate interests. You can object to the processing of your personal data if our basis for processing is our "legitimate interests". In this situation, we will no longer process your personal data unless we have compelling legitimate reasons to do so or the processing is necessary to establish, exercise or defend a legal claim. When your personal data is processed for direct marketing purposes, you may object to such processing or withdraw your consent at any time without giving a reason. You also have the right not to be profiled for direct marketing. - we are carrying out the processing by automated means. Finally, you have the right to make a complaint to the Commission de la protection de la vie privée (Belgian Commission for the protection of privacy) regarding our processing of your personal data.